Send your order to etukeno(a)etukeno.fi. 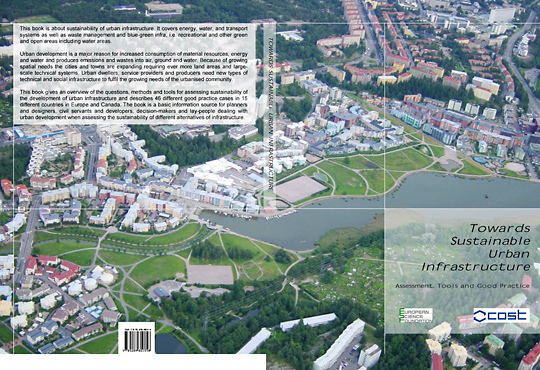 Include your mailing address and the number of copies needed, and VTT Urban Development, Finland will send you the book(s) and the bill. The price of the report is 45 € (+7 € for shipping).